CNE was not around in 1991 when the UVa. 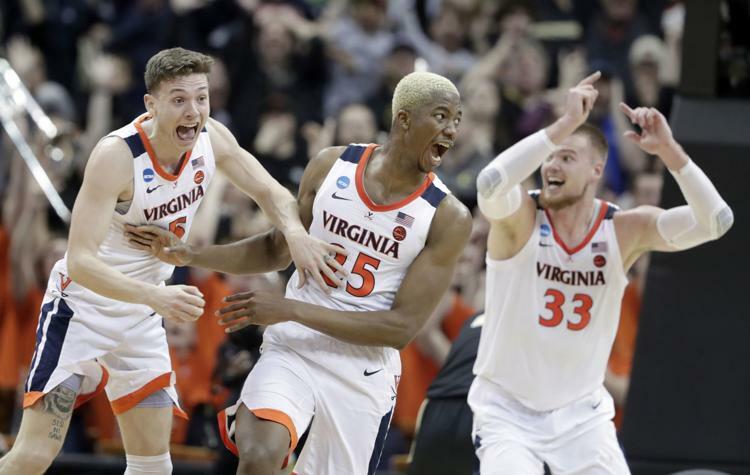 Women’s Basketball team played for the National Championship, so we were pretty pumped to celebrate this year’s men’s team as they played for the title. We love to support the home team. And we know that the traits that make basketball teams successful are the keys to any group achieving their goals. Every team needs a tenet that brings them together. In the same way passion can lead to performance on the court, zeal toward an organization’s mission can mean robust community engagement for nonprofits. The ‘Hoos start each season off with goals. Coaches work in the offseason to make sure that by the time the players get to Grounds, there is a plan in place to get them to the final. For nonprofits, staff leaders and the board are working behind the scenes to develop a strategic roadmap that will help an organization realize its objectives. Student athletes are a talented bunch who spend months lifting weights, running sprints, and practicing free throws. When the moment comes to take the winning shot – they’re ready. Organizations rely on the same sort of expertise mixed with practice to get the job done. Just as players work to hone their skills, nonprofit professionals must participate in ongoing professional development activities. CNE hosts Leadership Circles for those looking to grow as nonprofit professionals. There are many key points for reflection in the journey of a team. We encourage all nonprofits to formalize a timeline for reviewing their season as well. This is when inbound plays are retooled and annual appeals are redesigned for maximum effect. 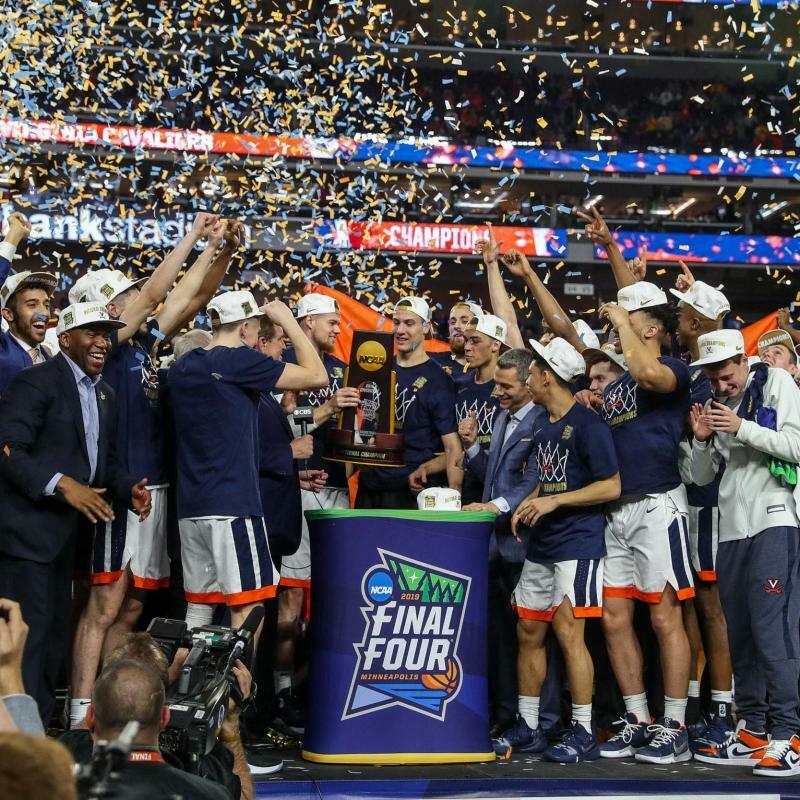 The Wahoos are officially 2019 NCAA Men’s Basketball Champions! All over town people are buying commemorative t-shirts and recounting the last few minutes of the game! When your organization reaches a significant milestone it’s time to high five and toast your accomplishments as well. Does your team need support around goal setting? Schedule a technical assistance call with CNE today!